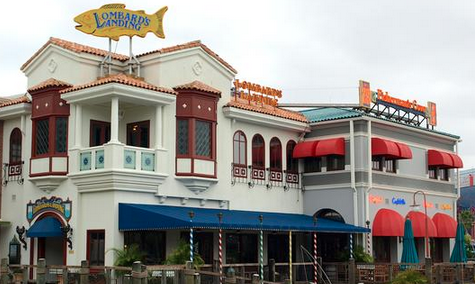 Did you know that you can add a dining plan to your Universal Orlando Resort vacation? You can choose from the Universal Dining Plan or the Universal Dining Plan Quick Service to enjoy the convenience and savings of purchasing your meals ahead of time. 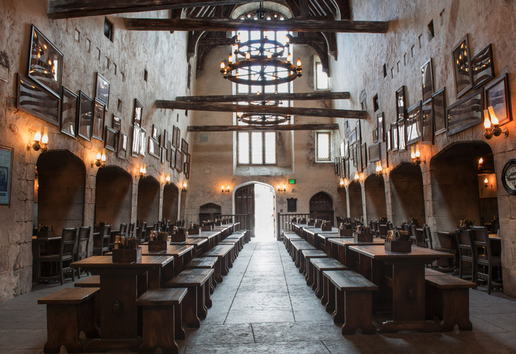 The Universal Dining Plan is available exclusively for guests who purchase a Universal Orlando Resort vacation package at either one of the on-site hotels or partner hotels. The Universal Dining Plan includes one full service meal, one quick service meal, one snack, and one non-alcoholic beverage. The full service meal includes one entree, one non-alcoholic beverage, and one dining plan dessert. The quick service meal includes one entree and one non-alcoholic beverage. You can use your dining plan at more than 100 locations at Universal Orlando Resort (see full list below)! The Universal Dining Plan Quick Service can be added to your Universal Orlando Resort vacation package or simply to your theme park ticket purchase for $19.99 plus tax. The Universal Dining Plan- Quick Service includes one quick service meal, one snack, and one non-alcoholic beverage. Guests can save up to 30% on the cost of food by purchasing this dining plan. You can even purchase Universal Dining Plan Quick Service + Coca-Cola Freestyle for $25.99 plus tax. Instead of getting one non-alcoholic beverage with your quick service meal and snack, you would receive one day of unlimited Coca-Cola freestyle soft drinks at participating locations inside both Universal Studios Florida and Universal’s Islands of Adventure. You can also purchase a Coca-Cola freestyle souvenir cup separately for $12.99 plus tax to enjoy one day of unlimited Coca-Cola freestyle soft drinks at participating locations inside of both theme parks.